Keeping up with Samsung’s latest wave of device announcements has been challenging, to say the least. 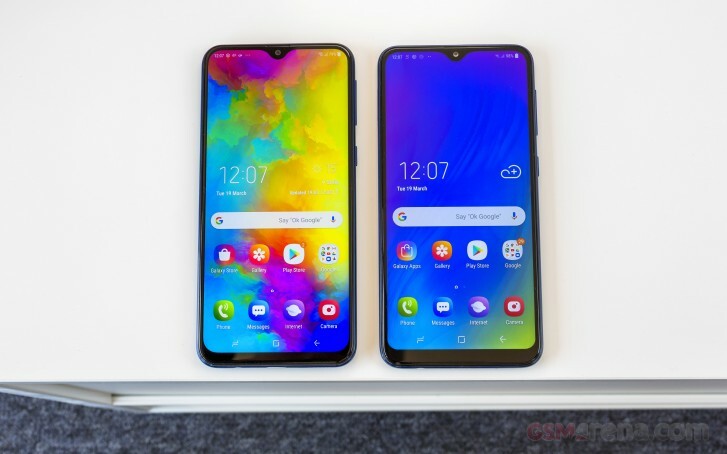 After officially unveiling the eagerly-anticipated Galaxy A80 and the Galaxy 20ea few days ago, the Korean giant is now up to a whopping eight, or nine, if you decide to count the Galaxy A2 Core, phones in its new Galaxy A lineup. A bit overwhelming, for sure, but also pretty logical seeing how the Galaxy J series is now officially defunct and will be merged with the A lineup. Even further down the budget spectrum there is the Galaxy M family. It currently has a trio of devices in its ranks (M10, M20 and M30), hitting the rapidly-growing India market hard with a great value proposition. 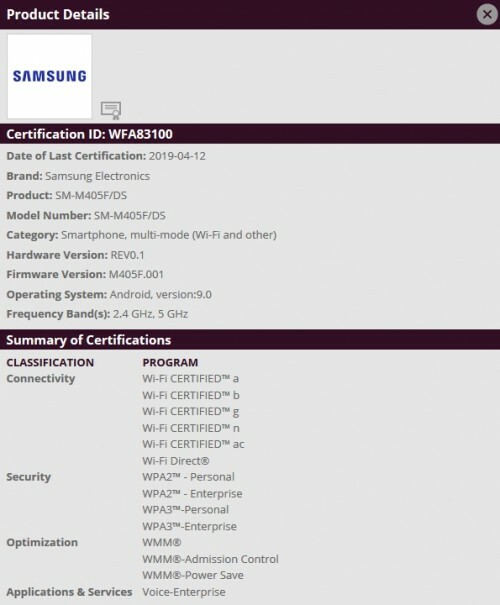 As per a fresh certification page on the Wi-Fi alliance website, there will soon be a Galaxy M40 joining their ranks as well. The document describes a “SM-M405F/DS” handset, which clearly follows the rather obvious number convention of the Galaxy M family. Unfortunately, the page doesn’t really offer a lot of info about the device, beside the fact that it runs Android 9 Pie and has Wi-Fi a/c. Still, we can make some educated guesses on the subject of specs. Looking at the M10, M20 and M30, it seems pretty likely that the M40 will offer another incremental display diagonal increase beyond the 6.4 inches of the M30. Also, seeing how the latter differentiates itself with a Super AMOLED panel, we expect nothing less for its bigger sibling. Reading into some other hints from the Galaxy A and M lineups, it is also quite likely for the M40 to borrow the same Exynos 7904 chipset from the M30. Perhaps the 13MP, 5MP ultrawide, 5MP depth sensor camera setup as well. Or at least for the most part. But, we’ve already crossed quite far into the realm of speculation, so let’s just leave it at that. 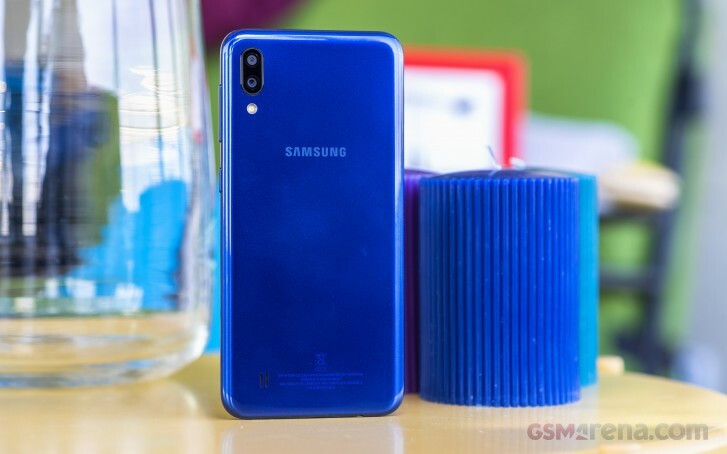 One thing we can be quite certain of is that the Galaxy M40 will be coming shortly, since the Wi-Fi certification process in a fairly late step in a device’s development and release cycle. Oh, and just in case you didn’t notice that “DS” at the end of the model number, we’ll note that it stands for Dual SIM.